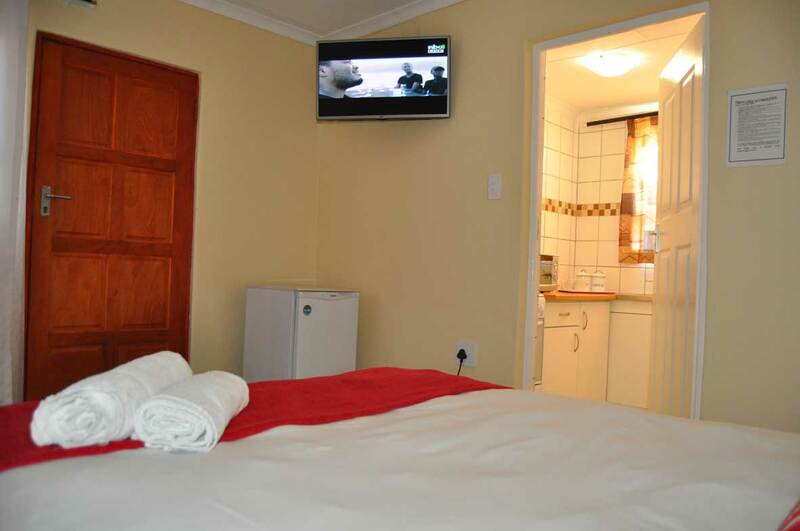 Double Room N$550 per couple per room per night. 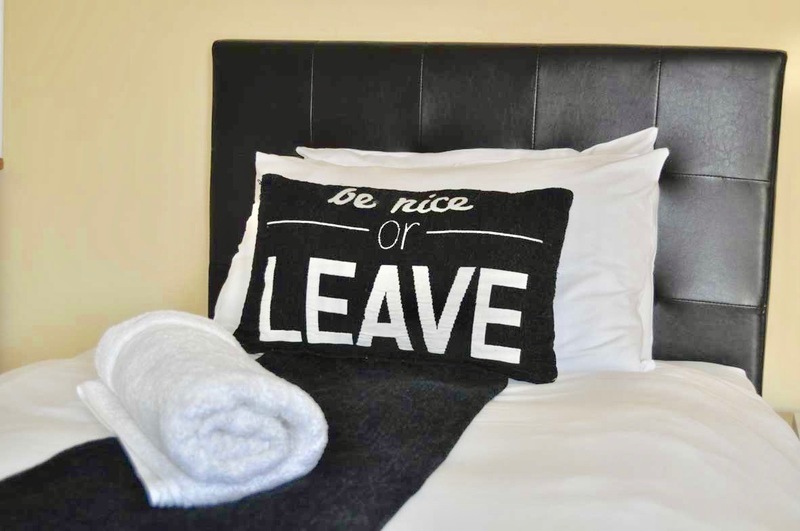 Includes TV, Bathroom, kitchen, braai area and safe parking facilities. These rooms comprise of a double bed, a tv kitchen. We also have a security guard at night.